Cookie generated by PHP to keep session alive. Cookie generated when "Remember Me" option is selected, does not store password. Lifetime is 1 week. Cookie generated when you agree to cookies. Lifetime is permanent. Register with Navis smartphone app. 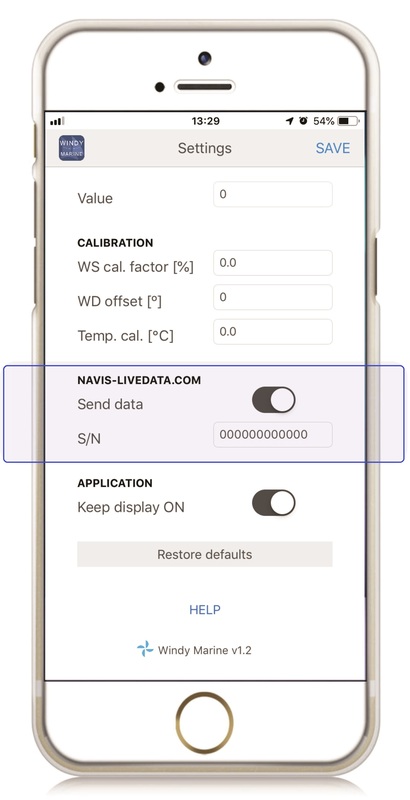 Ensure LiveData icon in smartphone app is blinking. Please wait for app to connect to our server. Do not close this window until connection is established!